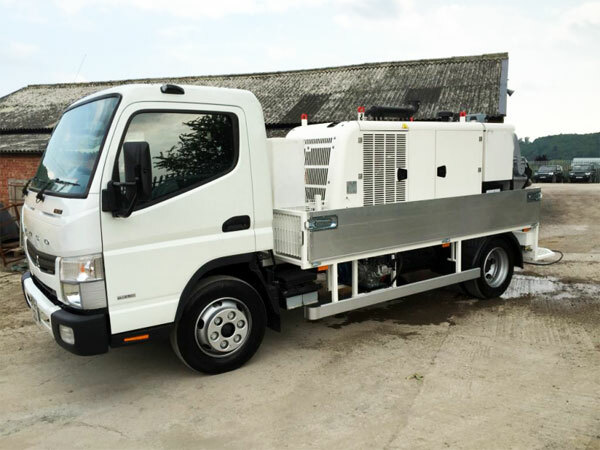 Just as its name, truck-mounted concrete pumps are those pumps which has a truck as its chassis part. It is used for pumping concrete to certain construction sites, such as buildings, bridges, tunnels and so on. 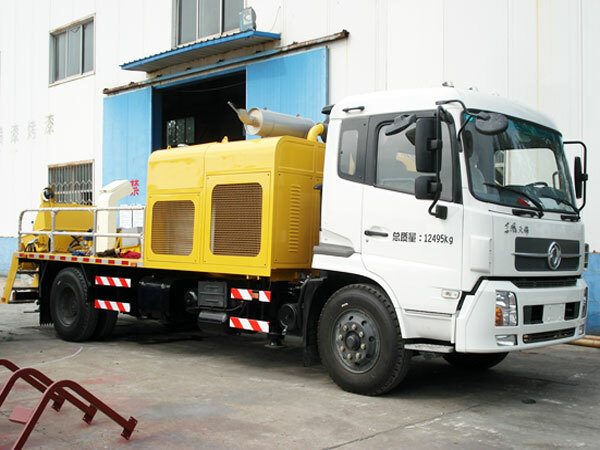 Compared with trailer concrete pump, there is no need to drag it by a tractor, which is more flexible. At the same time, it can save some time on daily assemble and unassemble. Thus it has high utilization of equipment. 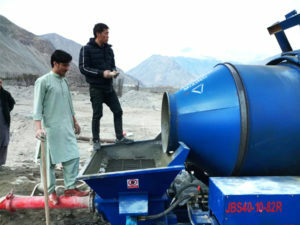 In comparison with boom concrete pump, it needs less space. Because it is not equipped with boom system, the cost is rather lower that concrete boom pump.And its further maintenance is much easier. 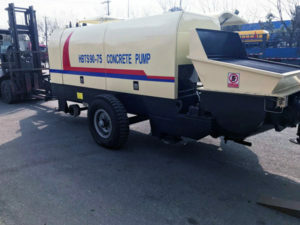 All in all, truck-mounted concrete pump is a a very economical choice for you. If you are interested in our truck-mounted concrete pumps, please leave a message in the following chart. 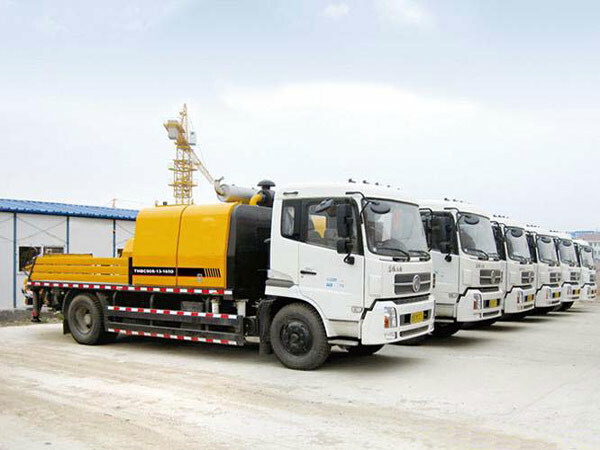 And we can offer you concrete mixer pump, trailer concrete pump, boom concrete pump, etc.